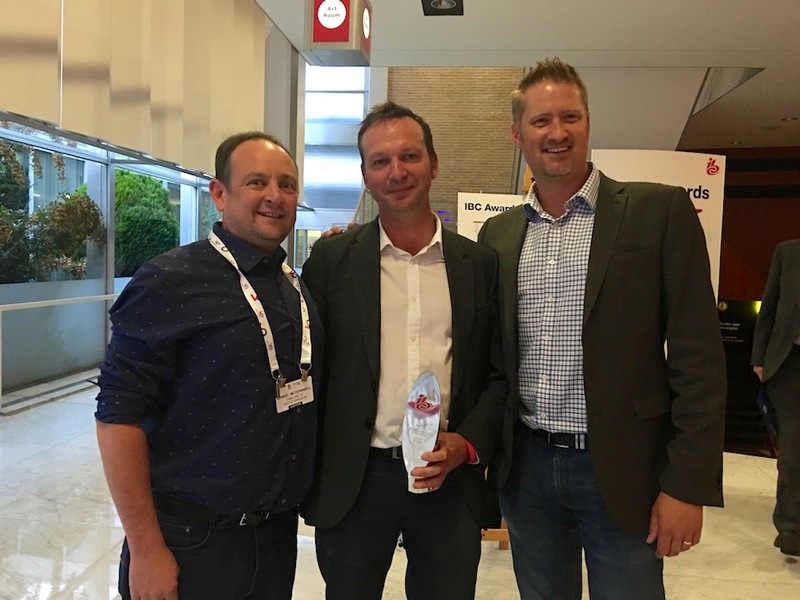 Winners of Content Delivery in the IBC Innovation Awards - Timeline Television Ltd.
We are extremely pleased to announce that BT Sport won the IBC Innovation Award in the category of content delivery for their Ultra HD channel supported by Timeline’s UltraHD truck. Technology partners included: Timeline Television, Elemental, Ericsson, SAM, Sony, Fujifilm, ChryonHego and Telegenic. BT Sport were also highly commended in the Content Creation category for their augmented reality in which Timeline is a technical partner alongside Ncam, Moov and RT Software.